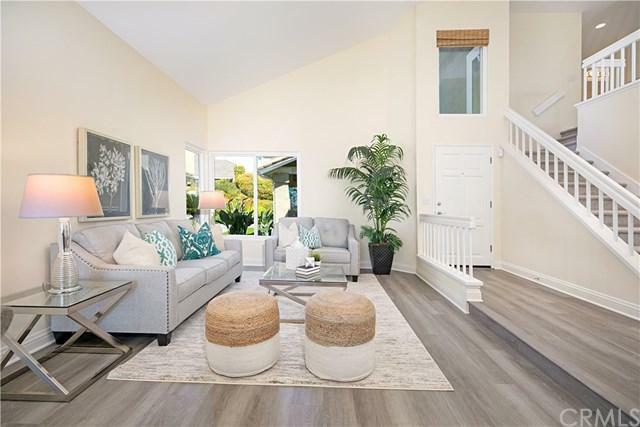 23972 Broadhorn Drive, Laguna Niguel, CA 92677 (#OC19064581) :: Ardent Real Estate Group, Inc. 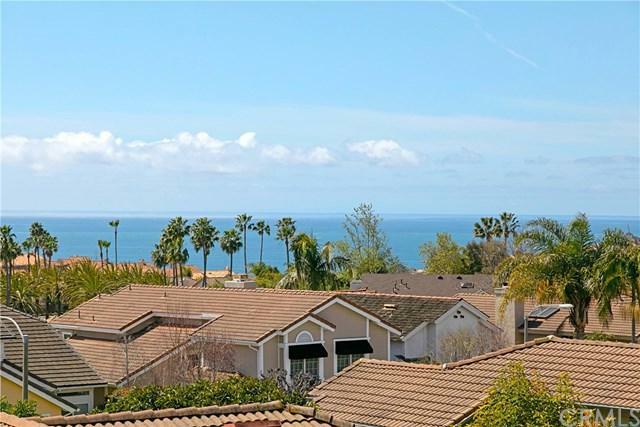 The only Ocean View home available in the ocean close community of Niquel Coast. 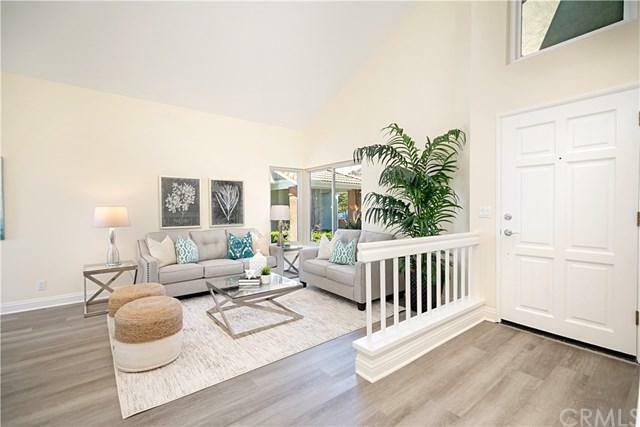 Newly refreshed, this 4 bedroom home boasts views from the kitchen and both the downstairs patio and the large deck off the master bedroom. Large bedrooms accommodate your family or home office with ease. Accessible walking and biking trails to the beach are mere blocks away. You have an added bonus of a single loaded cul de sac street. Community amenities are just around the corner and include a pool, spa, small clubhouse and tennis courts. 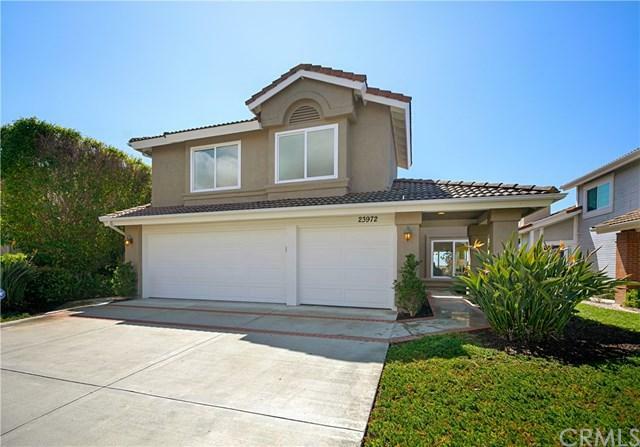 Truly the Laguna Niguel home you have been looking for.